Maid Cafe reflexology Information in Akihabara Tokyo Japan! 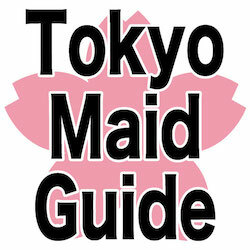 You can find favorite Maid cafe, reflexology,costume maids and Cafe bars in Tokyo Maid Guide for foreigners! We introduce Maid cafe reflexology refle JK JKrefle Moe girls Costume girlscafe bar Information in Akihabara ikebukuro shinjuku shibuya Tokyo Japan. Maid cafe in Akihabara Tokyo information. 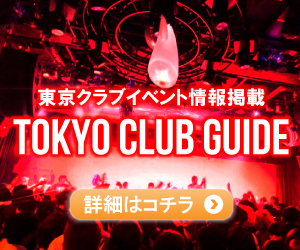 Tokyo Maid Guide introduce Maid cafe, Akihabara Akiba culture, Cute maid girls, Cosplay restaurants, Maid bar, Moe cafe of Tokyo Japan!! © Maidcafe in Akihabara Tokyo | maid cafe reflexology Akihabara Japan Tokyo Maid Guide. all rights reserved.